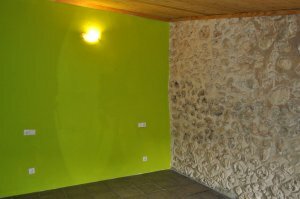 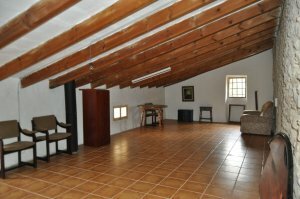 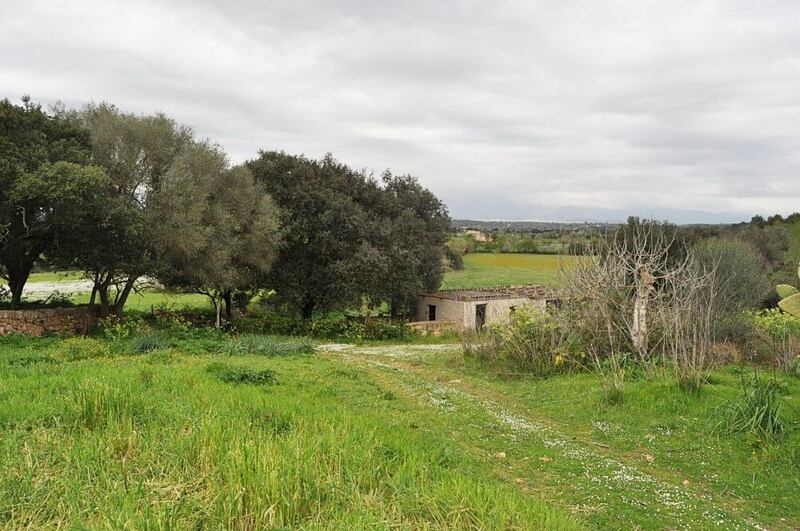 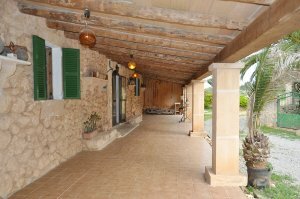 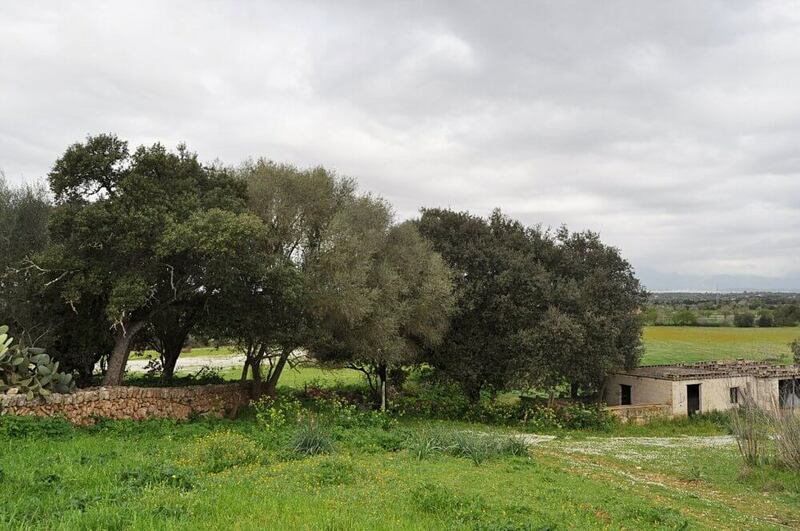 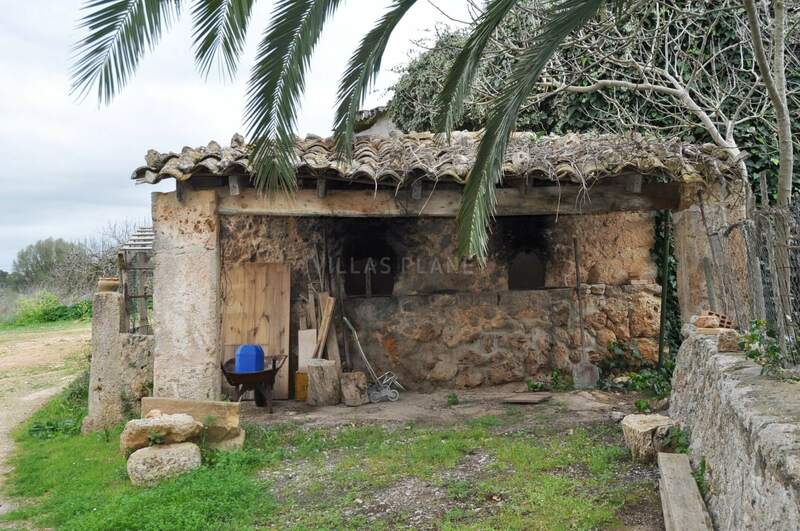 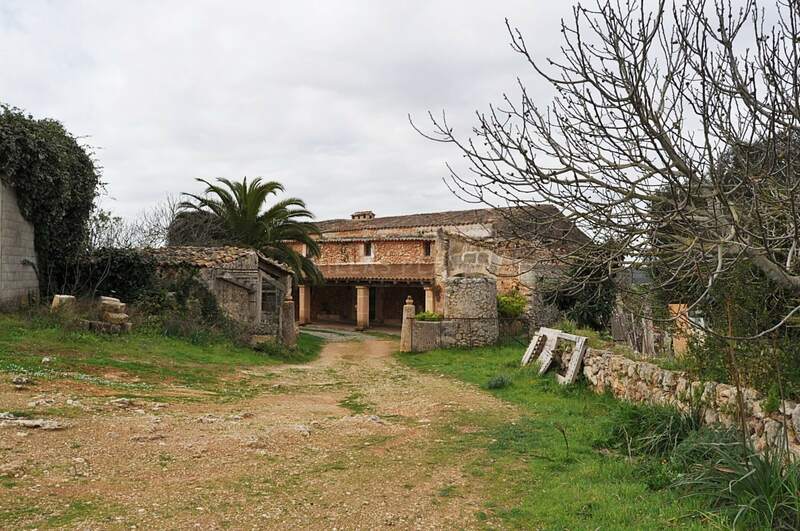 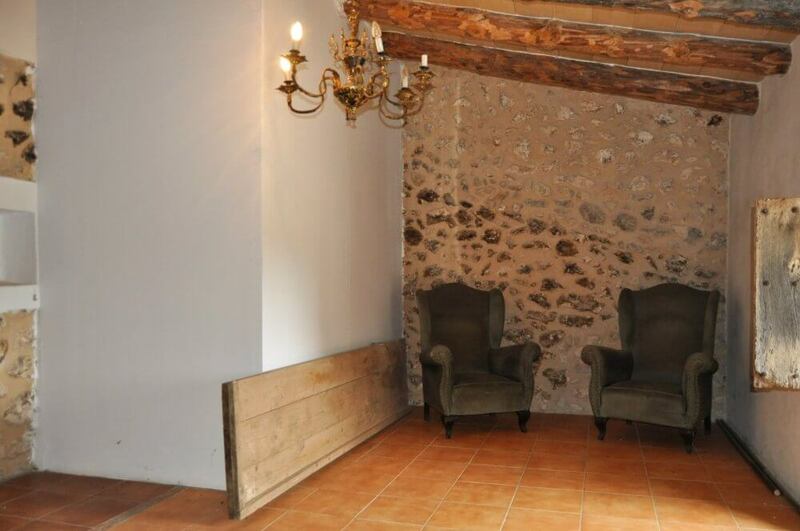 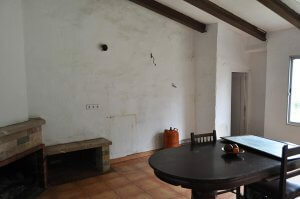 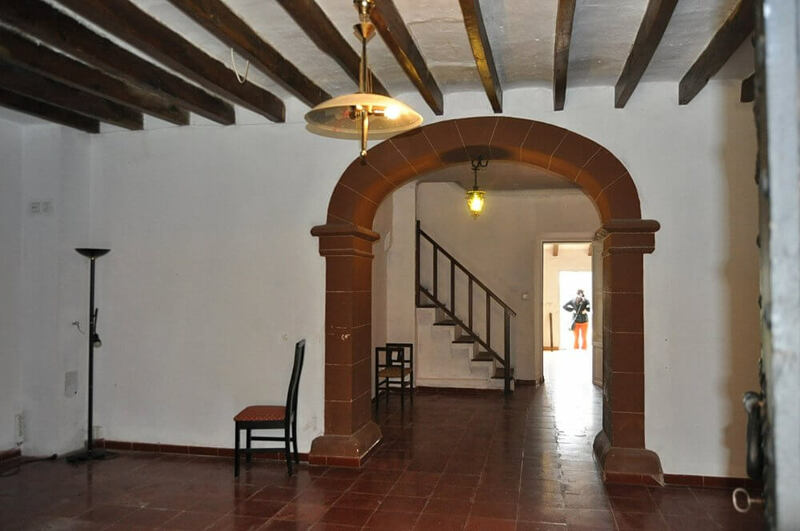 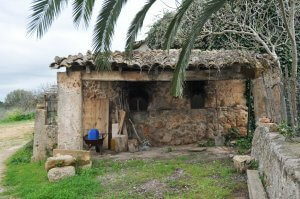 Country house with character in a plot of land of about 150.000,Sqm. 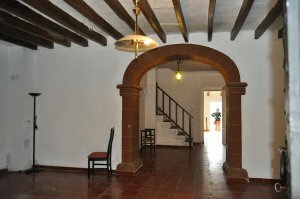 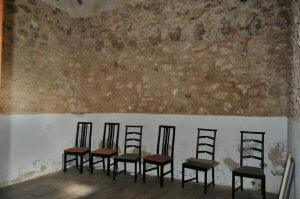 (21 cuarteradas) The stone house, dating from 1890 and is structurally in a good condition and needs comprehensive reform. 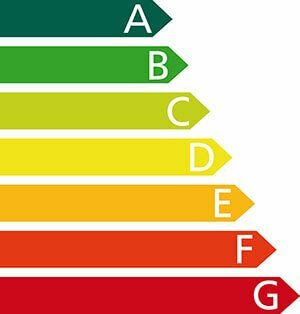 Also are some buildings such as wide warehouse, stall, water well, mains electricity... Easy access from Sineu road.